Walk through the basics of Tornado, the high-performance web server known for its speed, simplicity, and scalability on projects large and small. With this hands-on guide, you’ll learn how to use Tornado’s acclaimed features by working with several example applications. 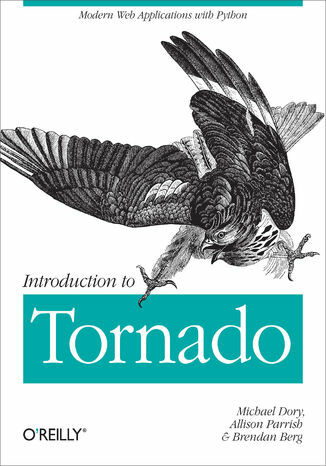 You also get best practices for using Tornado in the real world. 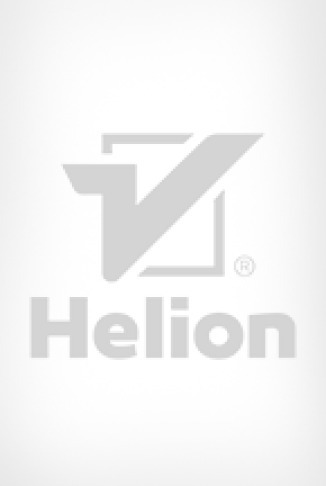 Are you interested in creating a scalable social application, real-time analytics engine, or RESTful API—all with the power and simplicity of Python? This book shows you why Tornado is fantastic choice for writing powerful applications that are simple to create, extend, and deploy.